Hey Style Lovers, how are you? Thank God it’s Friday, because Lord knows I could not take another weekday this week! This weekend will be all about my husband aka baby father, family, friends, and just having a great time. With that in mind, I wanted today’s outfit to work for the various events I will be attending this weekend. Hence this outfit will take you from; engament party, to family pinic, to brunch, and some. 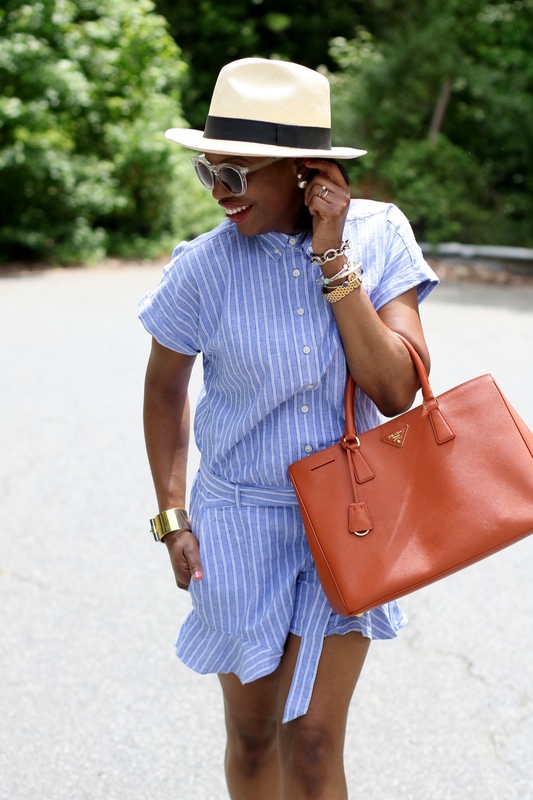 Not only is this linen jumpsuit perfect for hot weather, but it also is super versitile. 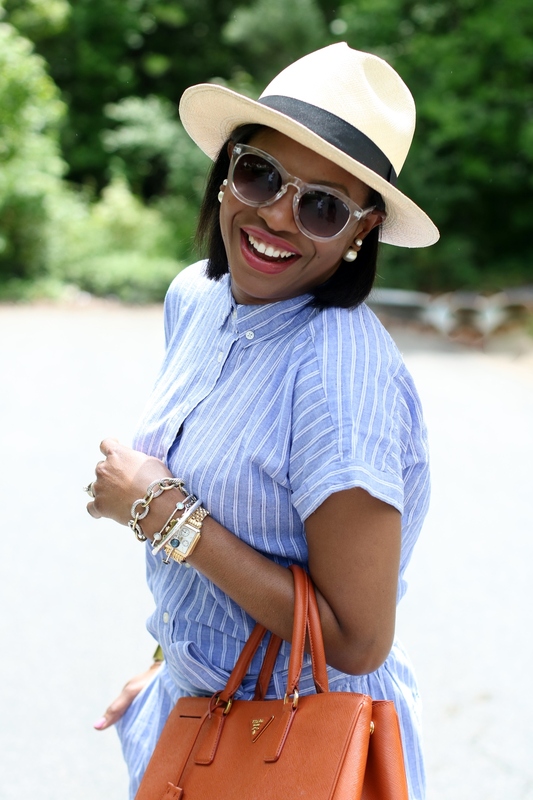 You can literally go from day to night in this look with the switch of shoes, and losing the hat. I know the jumpsuit is almost sold out, hence I have provided more options that will create the same casual-chic look. Have. Fantastic week lovelies, and I can’t wait to see you next week on the blog.